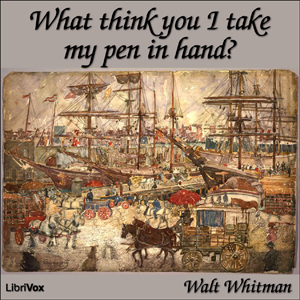 LibriVox volunteers bring you 15 different recordings of What think you I take my pen in hand? by Walt Whitman. This was the weekly poetry project for the week of April 29th, 2007.